Has FB Keith Smith Emerged As Another Offensive Weapon? There is no denying the Dallas Cowboys have one of the top offensive units in the entire NFL. This offense can go toe to toe with just about any team in the league due to the skill players they currently have on the roster. But, there is one player that is flying under the radar who could make this unit even better in 2017… Fullback Keith Smith. The Dallas Cowboys are one of the few teams around the NFL that still employ a traditional fullback. 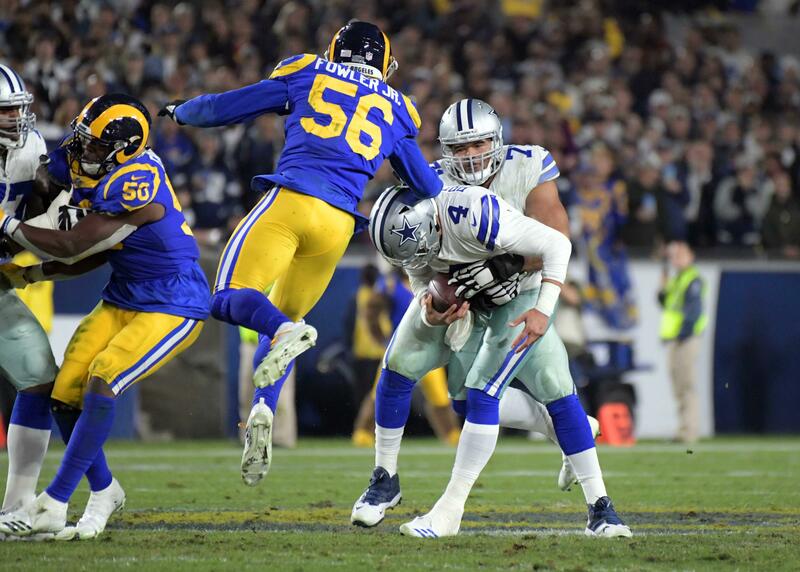 The position has been pretty much phased out over the past several years, but the Cowboys are proving that fullbacks aren't entirely obsolete yet. A season ago Keith Smith was asked to transition from linebacker to fullback. He may have been a little reluctant at the time to make the position switch, but he ended the 2016 season as one of the top graded FBs in the entire NFL. 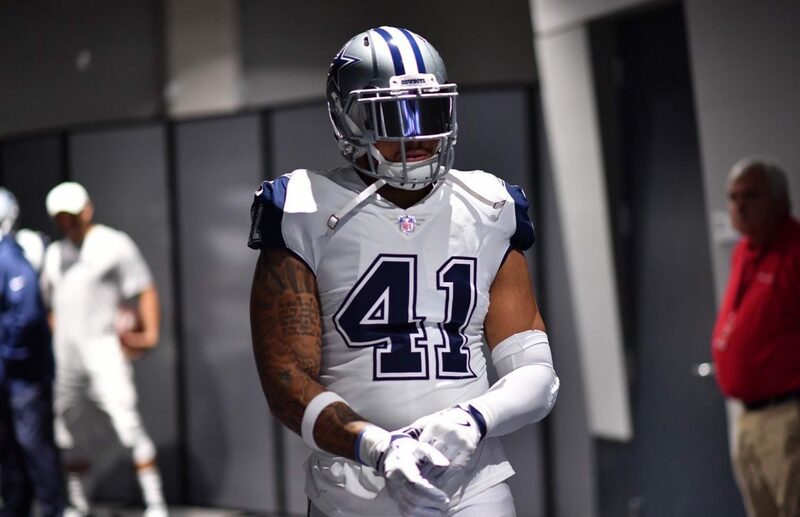 Keith Smith may still be relatively new to the FB position, but if we learned anything from the Hall of Fame game against the Arizona Cardinals Thursday night, then Smith is ready to take his game to the next level. At least that's what I took away from his involvement on offense. Keith Smith ended the game against the Cardinals with three catches for just 15 yards, but he was targeted five times and one of those targets was knocked down at the line of scrimmage. To me, that's an indication we could see him much more involved on the offensive side of the ball this season. Smith actually looked really natural catching the ball out of the backfield Thursday night. This will add another dimension to the Cowboys offense. Defensive coordinators around the league will have to account for yet another playmaker in the Cowboys already stacked arsenal. I don't want to jump the gun here, but it does bring back memories of one of my favorite all-time Dallas Cowboys players, Daryl Johnston. Johnston was not only the lead blocker for one of the best running backs to ever play in the NFL, Emmitt Smith, but he was also a sure-handed receiver out of the backfield. He accumulated over 2,200 receiving yards and 14 touchdowns during his career with the Cowboys. 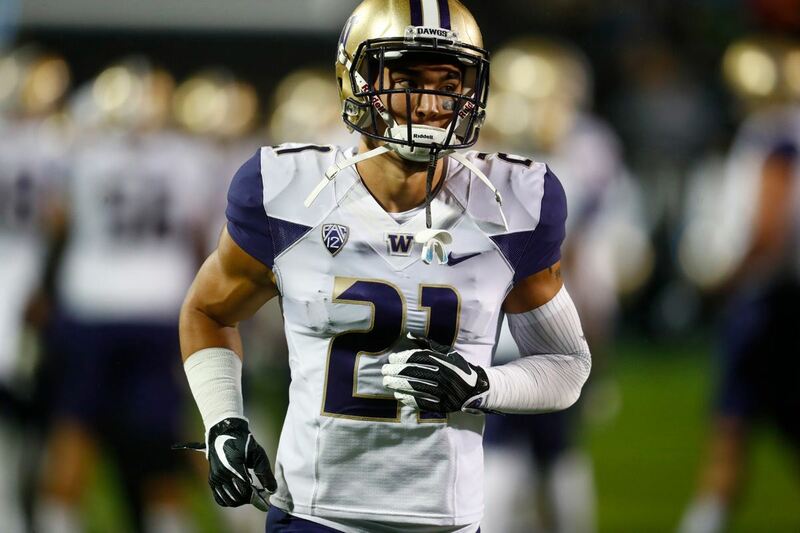 Now, I'm not comparing Keith Smith to Daryl Johnston at all. That would be unwise. But, Smith could be utilized the same way Johnston was back in the 90s. Anyway you slice it, Keith Smith has taken his game to another level and it can only help improve the Cowboys already potent offense. He has proven he can be another offensive weapon, but with only so many balls to go around he likely won't be heavily involved. I fully expect the Cowboys to use Keith Smith in specific situations in order to catch opposing defenses off guard. He may not be heavily involved, but I do expect him to play a key role in 2017. Is Keith Smith another offensive weapon for the Cowboys? Cowboys Re-Sign FB Jamize Olawale; Bigger Role Coming? 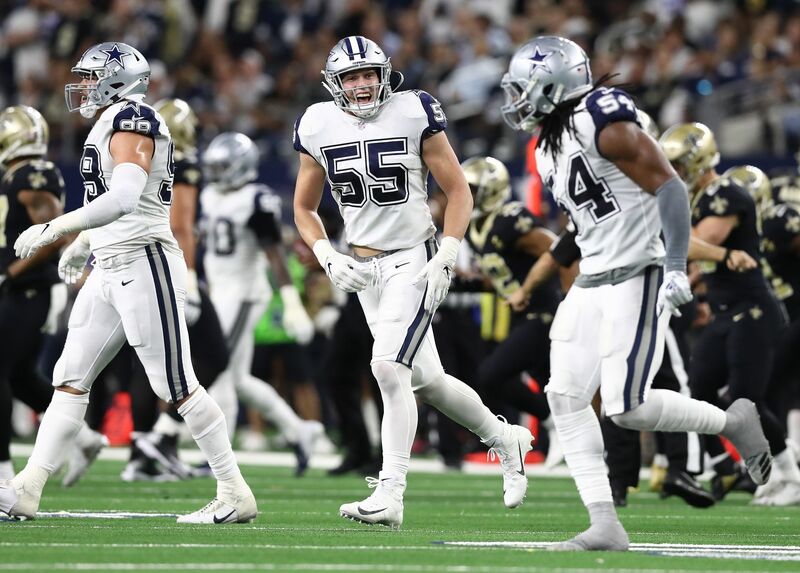 Will Cowboys Continue to Waste a Roster Spot on a FB in 2019?